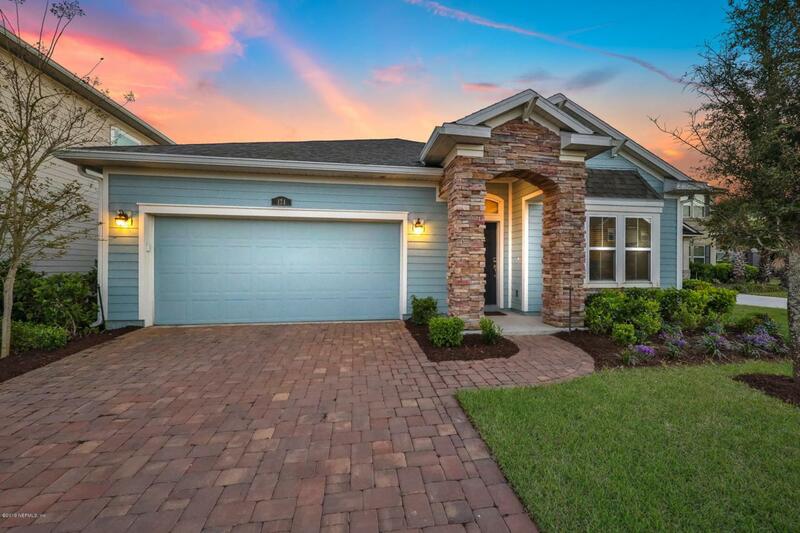 Nearly new LENNAR SIERRA floorplan with magnificent flowing water views on a private small cul-de-sac. Inside you will find an immensely expansive California bar top/island for food prep & entertaining, along w/ 42'' espresso stained cabinetry & stainless appliances in this gourmet kitchen. Office has elegant double French door entry. The great room has brand new luxury laminate wood flooring with access to covered & screened lanai (large enough for a hot tub & furniture set!). 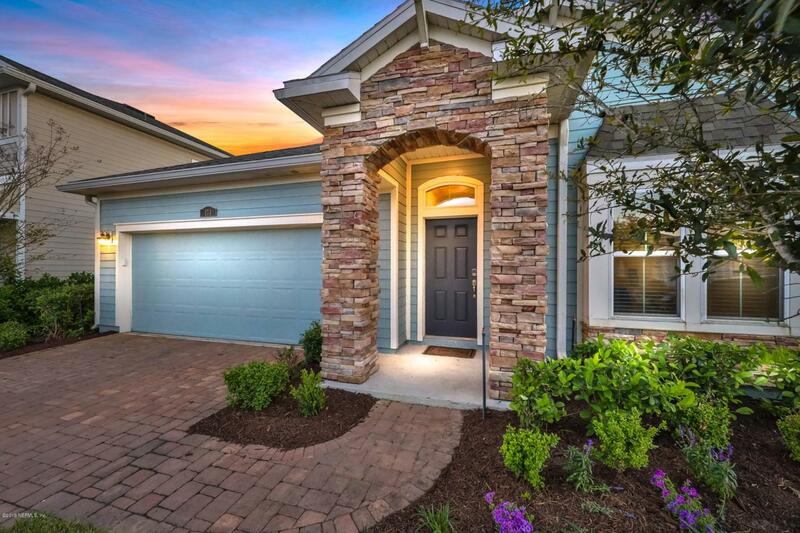 Master bedroom easily accommodates a large king bed set & master bath has double vanities, garden tub, stand up shower & over-sized walk-in closet. 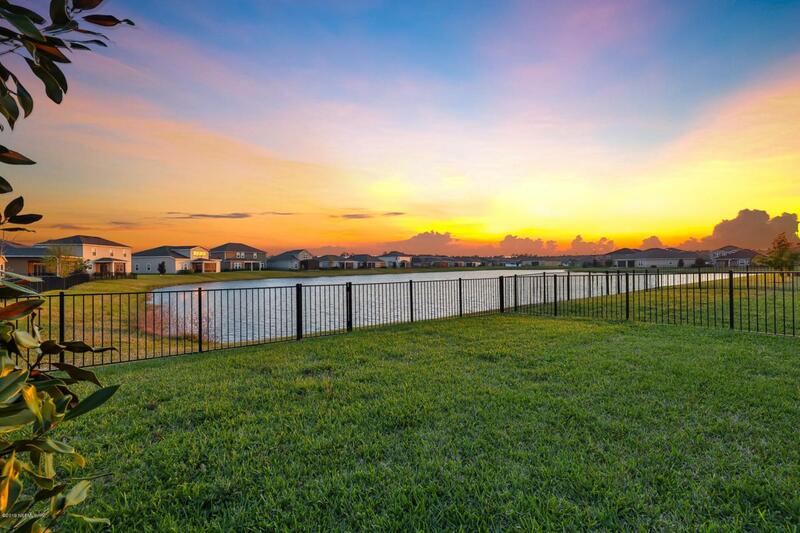 Outside the yard is fully fenced for your pets with tranquil water views at sunset! 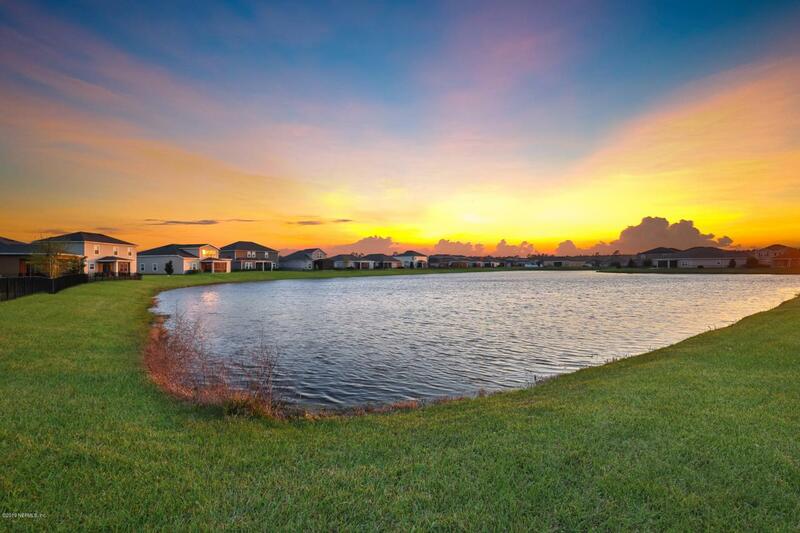 Community amenities are superb including pool, fitness, tennis, basketball & more!